Tom's first catering job was a stint as commis chef at Calcot Manor in Gloucestershire. He also worked for Stephen Bull and Gary Rhodes before joining Odette's in Primrose Hill. After a spell at Monsieur Max in Hampton he moved to Norwich to take over running the Michelin starred restaurant Adlards. He then decided it was time to find his own place taking over a run down pub in Marlow called The Hand and Flowers. Since opening The Hand and Flowers in 2005, Tom's career path has progressed and grown with the support of his wife Beth and many members of key staff, allowing the business to grow and diversify. In 2014, the team opened The Coach, Marlow, 200 meters down the road from The Hand and Flowers. A fantastic sister restaurant built with the same ethos and drive for British produce, food and drink. In 2009 Tom first appeared on television competing in the Great British Menu for BBC2, where he won the main course and cooked at the banquet for Price Charles and Camilla. 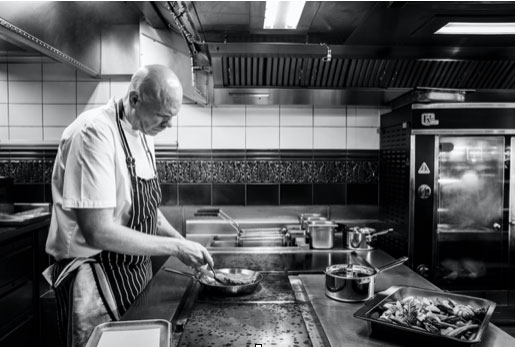 He competed again the following year and proceeded to win the main course for the second time, this time cooking for a banquet in Leadenhall Market in the City of London. 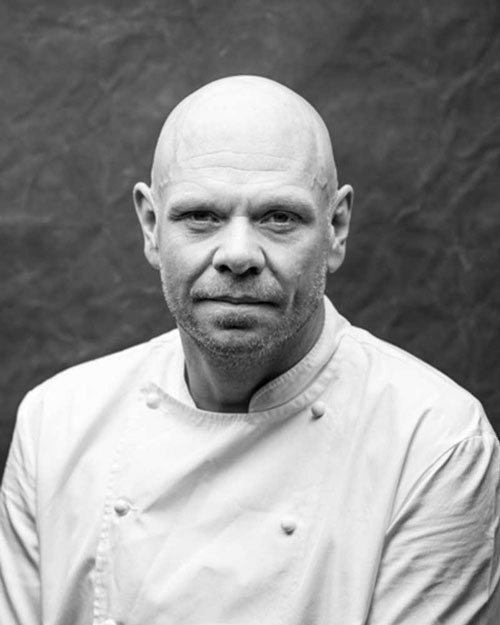 More television work followed, these projects include: Great British Food Revival, Tom Kerridge's Proper Pub Food, Tom Kerridge's Best Ever Dishes, hosting Saturday Kitchen, hosting Spring Kitchen, and also the front of BBC's Food and Drink. More recently the chef on BBC2's Food Detectives, and the lead presenter in Bake Off: Crème de la Crème. Tom is the author of three best-selling cookbooks, Proper Pub Food, Best Ever Dishes and Tom's Table. A fourth book is due out January 2017, titled The Dopamine Diet. This is a personal story of recipes that reflect Tom's change and outlook to food having lost ten stone over the past three years. – who are the people behind this premium range and what makes the products so special? 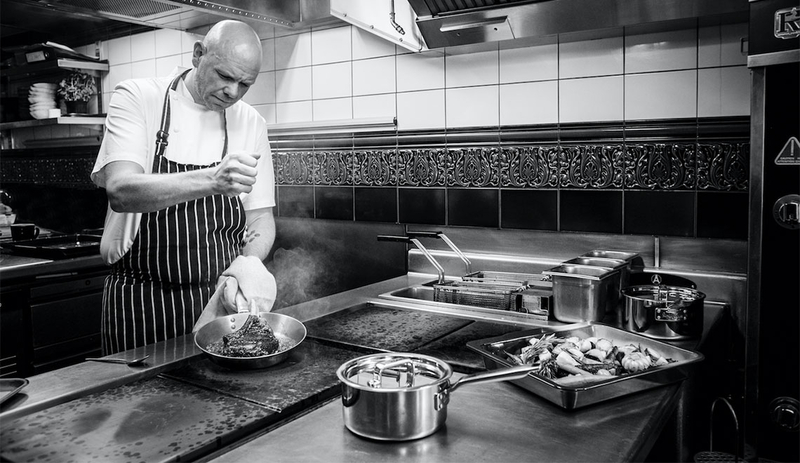 The Tom Kerridge Range is no ordinary celebrity chef range. 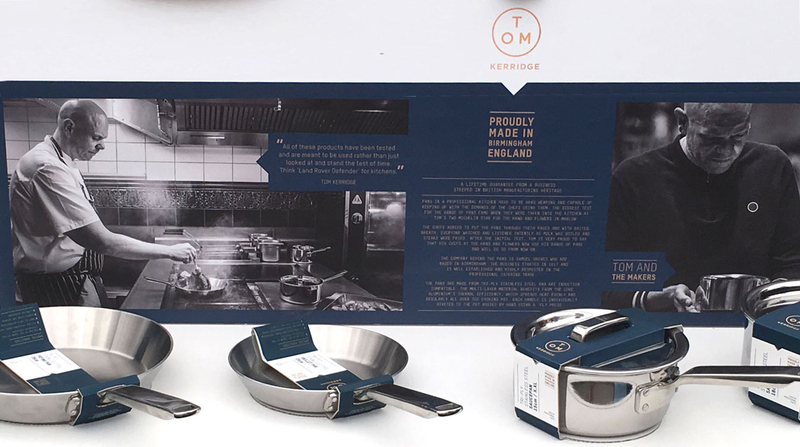 From the very beginning, the concept for the range has focussed on creating products that are of professional quality; products that could stand their ground under the tough conditions of a professional kitchen whilst giving your domestic chef beautiful tools to cook with and present great dishes with at home. Tom approached the project knowing he wanted to do things differently. Tom, from the outset, knew he wanted to work with British manufacturers. He wanted to marry his knowledge as a professional chef with the skills and experience of master-craftsmen and he wanted to discuss his ideas and learn about how to bring his ideas to life. 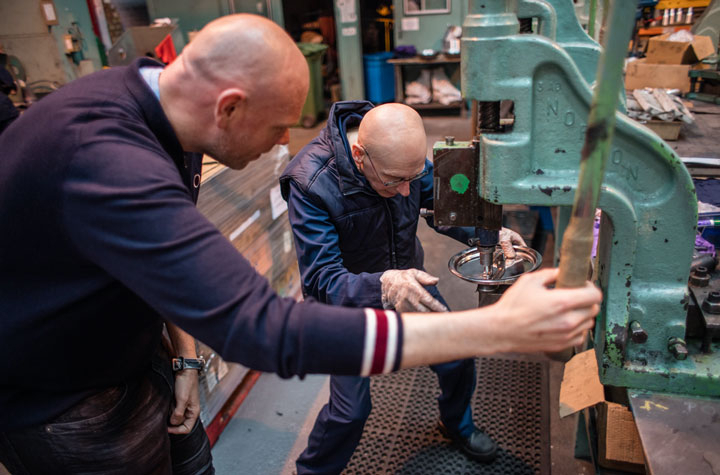 Knowing that only the best would be good enough, the team set off scouring the UK for manufacturers who could deliver the vision for this new range of British made products. Pans in a professional kitchen have to be hardwearing and capable of keeping up with the demands of the chefs using them. 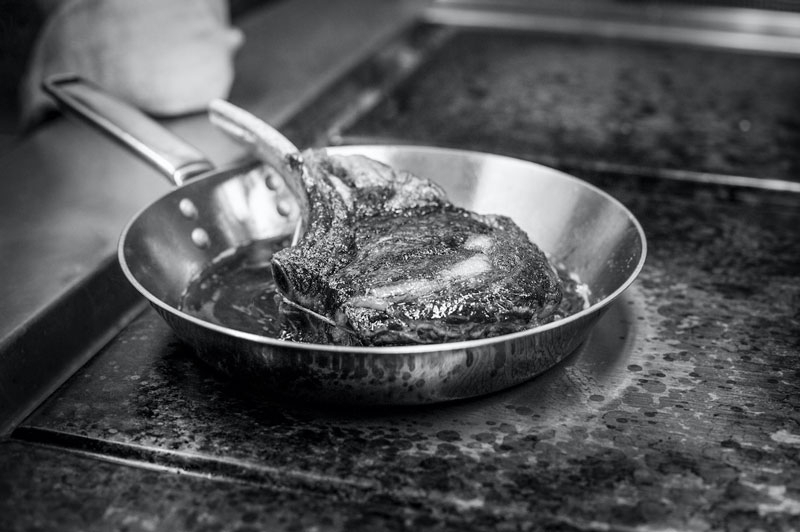 The biggest test for the range of pans came when they were taken into the kitchen at Tom’s two Michelin Star pub The Hand and Flowers in Marlow. The chefs agreed to put the pans through their paces and with baited breath, everyone watched and listened intently as milk was boiled and steaks were fried. After the initial test, Tom is very proud to say that his chefs at The Hand and Flowers now use his range of pans and will do so from now on. 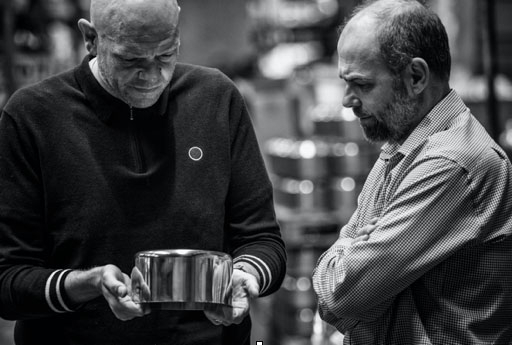 The company behind the pans is Samuel Groves who are based in Birmingham. 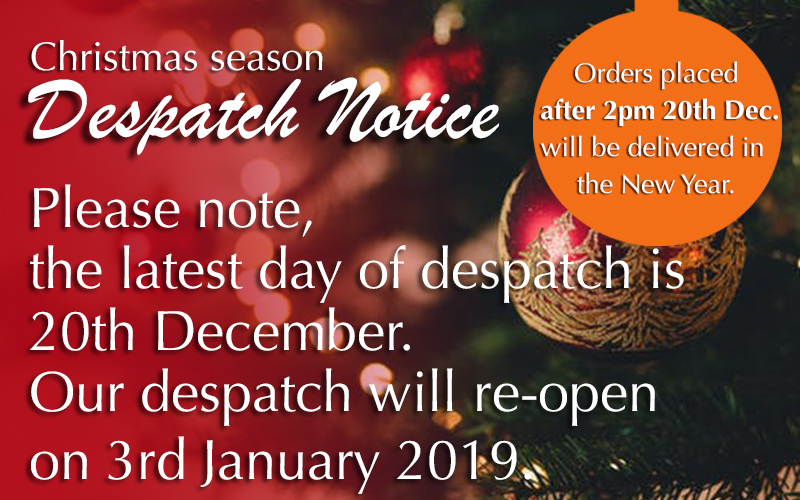 The business started in 1817 and is well established and highly respected in the professional catering trade. 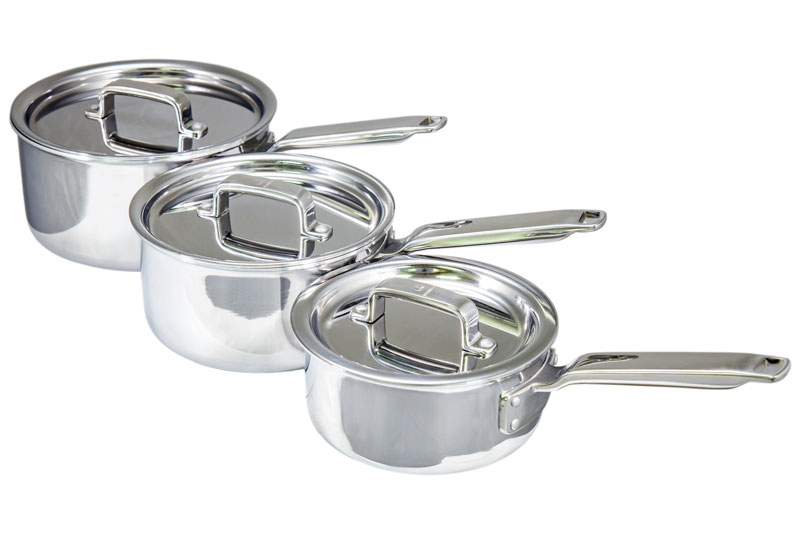 The pans are made from tri-ply stainless steel and are induction compatible. The multi-layer material benefits from the core aluminium’s thermal efficiency, which spreads heat evenly and regularly all over the cooking pot. Heat from the cooktop is immediately distributed by the multi-layer material and the whole body heats up at virtually the same speed making the temperature at the top of the pot almost the same as that near the heat source and this is true for all heat sources including induction. The induction properties come from the outer layer of 430 Stainless Steel, which is magnetic and has excellent finish quality. The handles of the pans are ergonomically designed to feel comfortable and they are hollow cast using stainless steel. The hollow design makes them resistant to heat transference and the stainless steel makes them robust and long lasting. Each handle is individually riveted to the pot bodies by hand using a ‘Fly Press’.